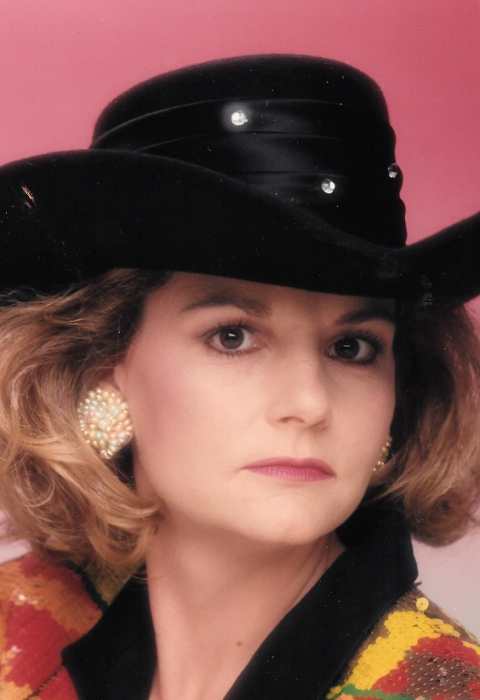 Debra Lynn McClure Neal, 60, of Quinlan went to be with her Lord and Savior on Saturday, March 23, 2019 at her residence. Memorial services celebrating Debra’s life will be held at 7:00 P.M. on Wednesday, March 27, 2019 at Ingram Funeral Home with Gale Morericke officiating. Debra was born on February 22, 1959 in Corpus Christi, Texas. She is the daughter of Marvin McClure and Barbara LePage McClure. She was raised all over the world as her Father made a career in the Navy. She graduated from Cape Henry High School in Virginia where she was chosen to serve as a Neptune Princess in Virginia Beach. Debra had many talents including acting in Community Theater, writing poetry and music. She managed a band that played at the Wild Horse Saloon among other places. Debra was preceded in death by her brothers Michael and Wesley McClure. While raising her family she was active in the Girl Scouts of America even serving as a troop leader. She became a property manager and went above and beyond for all her residents as well as others she knew who needed assistance in any way she could help. She could out fish anyone and used her creative talents to write the obituaries of her family members. She is loved and will be missed by her parents Marvin and Barbara McClure; son Christopher Neal of Washington State; daughter Candice Conway of Texas; sister Judith Henderson and husband Greg of Utah; granddaughter Charolette Neal; nephews Gary Michael Reece of North Carolina, Anthony Reece and wife Jessica of Texas, Dalton Reece of Texas; Great nephews Bryton and Maddox Reece; step-children Anthony Neal and wife Lindsey of Texas and Stacy Neal of Texas.